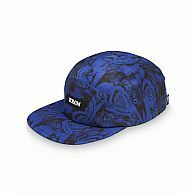 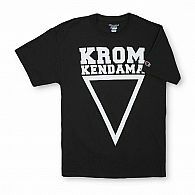 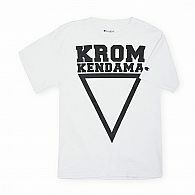 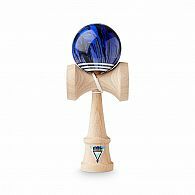 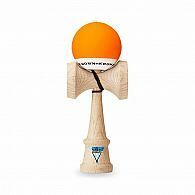 KROM is a brand produced by Kendama DK, headquartered in Copenhagen, and they specialize in innovative Kendamas using exotic woods and creative lamination techniques. 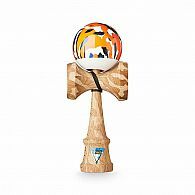 The Krommies have designed their Kendamas to look and play amazingly well. 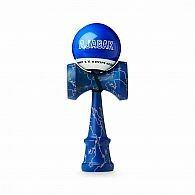 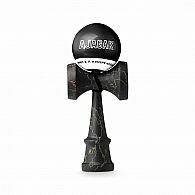 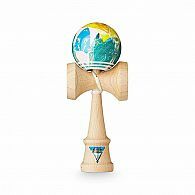 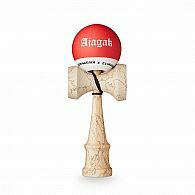 KROM Kendama is by players for players.